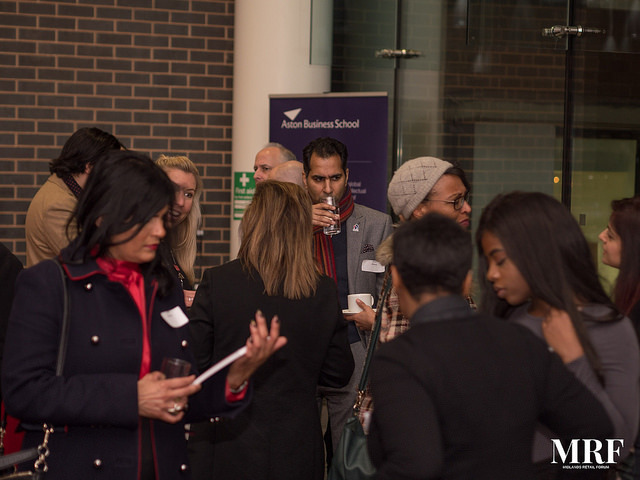 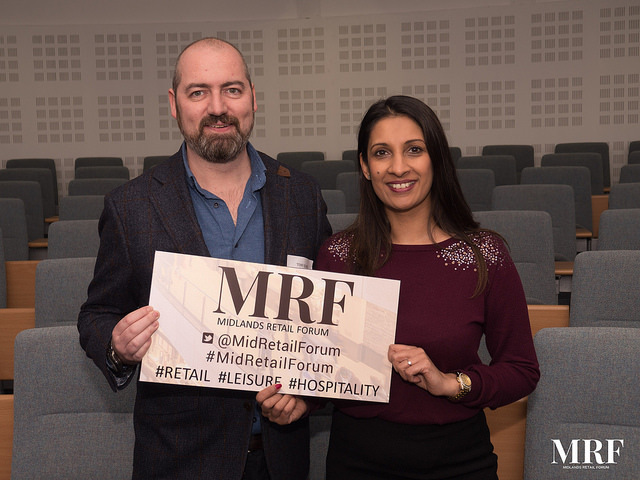 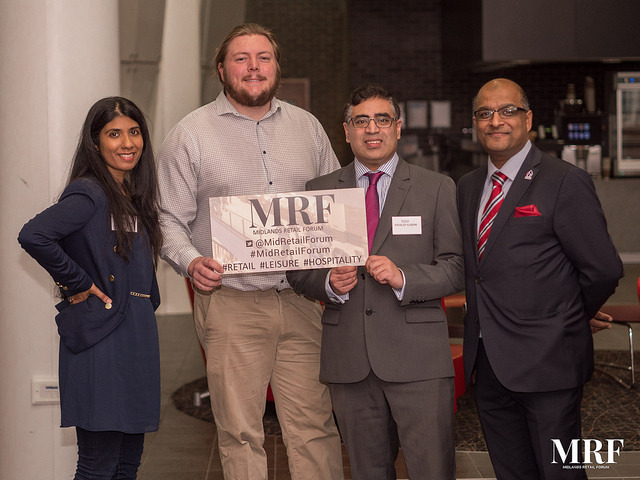 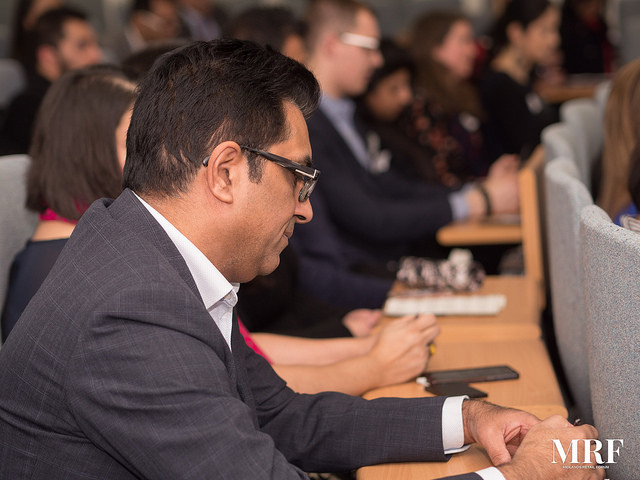 The Midlands Retail Forum (MRF), an independent body setup to support the Retail, Leisure and Hospitality sectors in the Midlands ran their Hospitality Mindset seminar at Aston Business School, Aston University today. 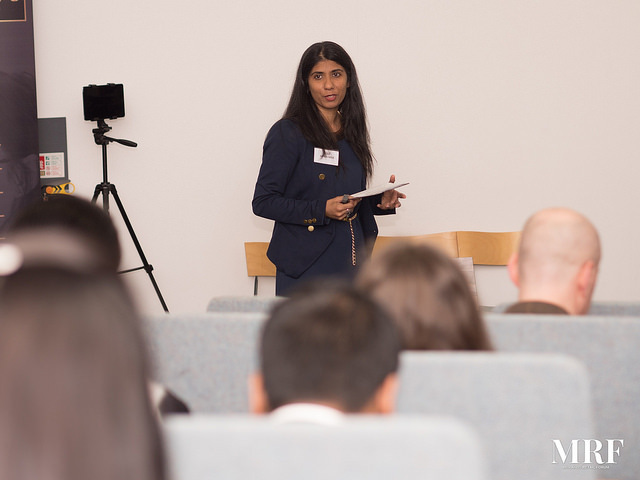 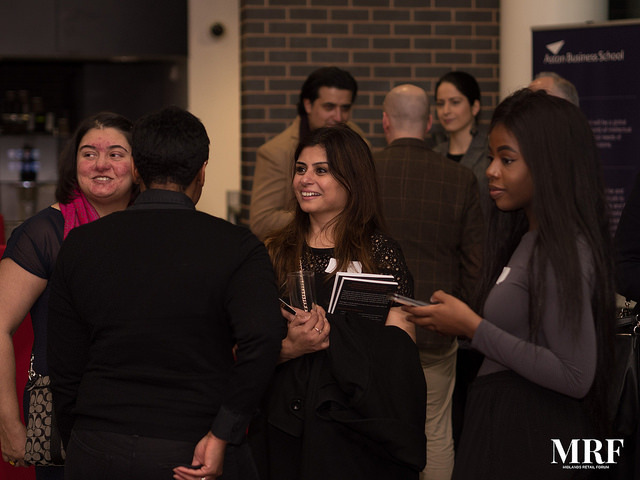 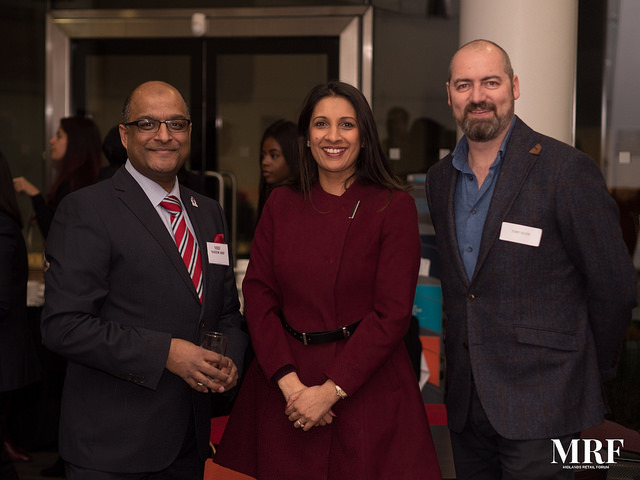 The event attracted a number of business owners and professionals who had the benefit of listening to a number of expert speakers and panelists on the evening. 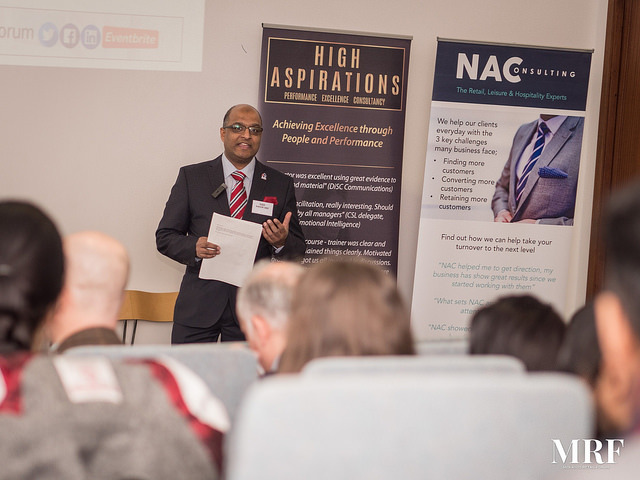 CEO Naeem Arif said ``It is a great feeling to be acknowledged with this shortlisting and we feel honoured to be in the top 3``. 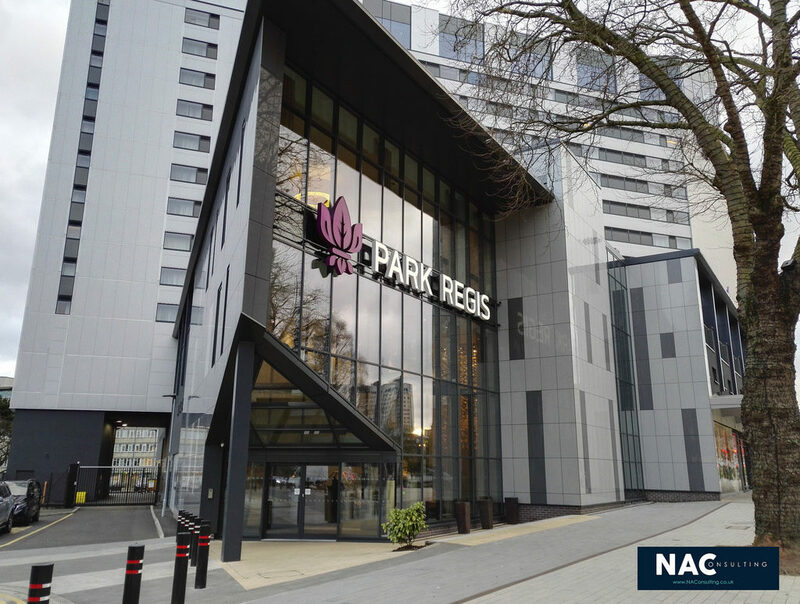 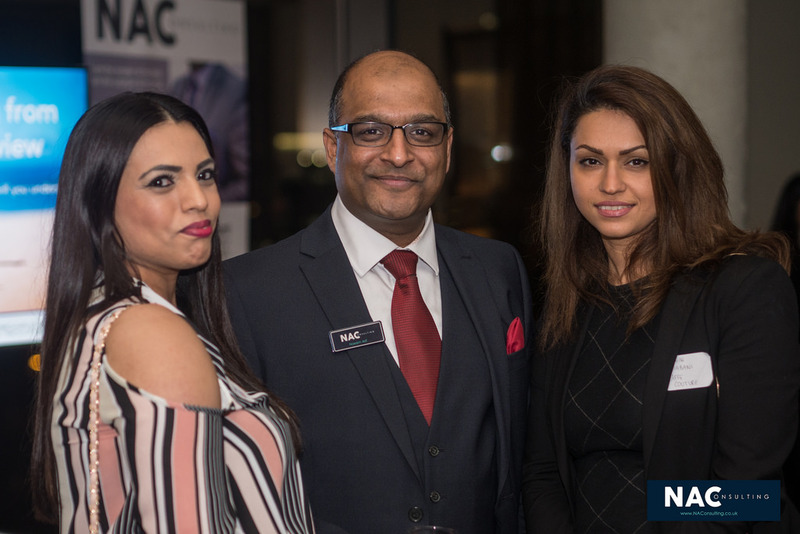 The nomination will give NAC a platform from which to further increase their reputation and presence in the region in front of some of the Birmingham business community. 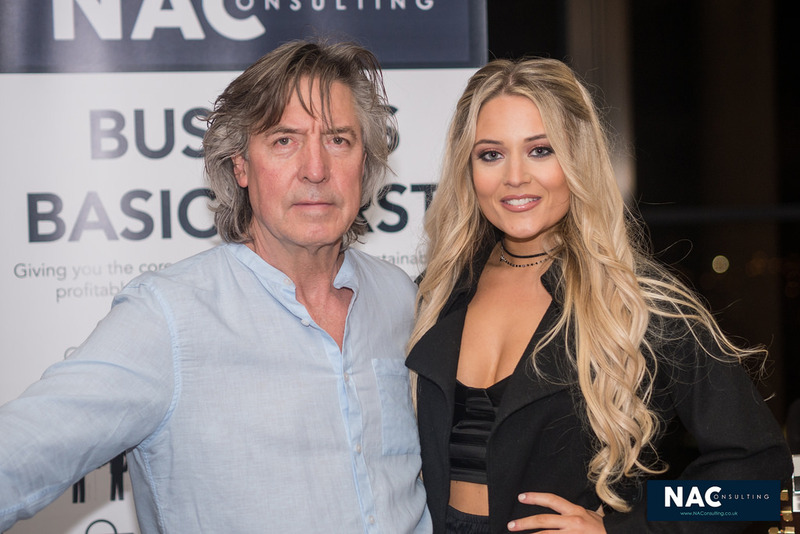 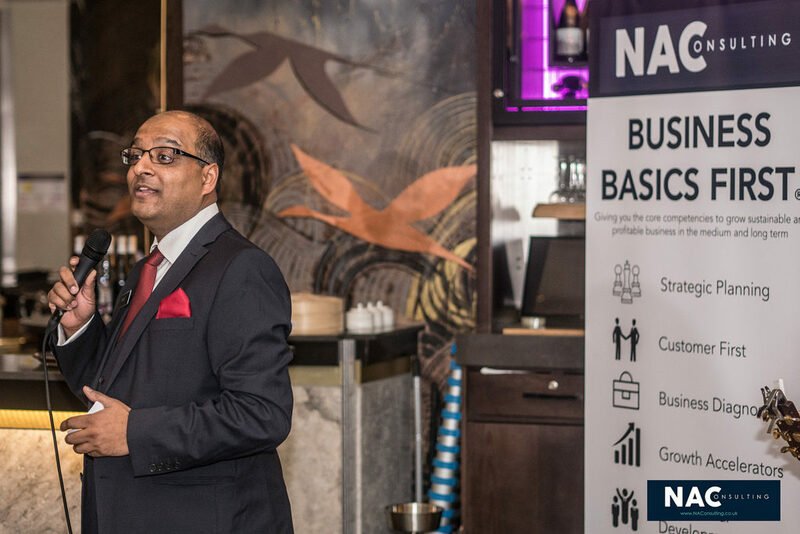 NA Consulting Ltd (NAC), a niche Management Consultancy based in Birmingham announced public launch of their Business Basics First ® program (BBF). 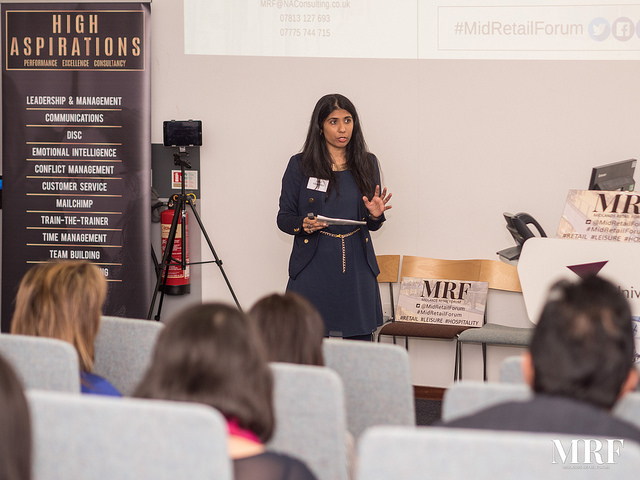 The tools were originally developed for specific businesses and industry sectors but have been proven to work in other areas as well. 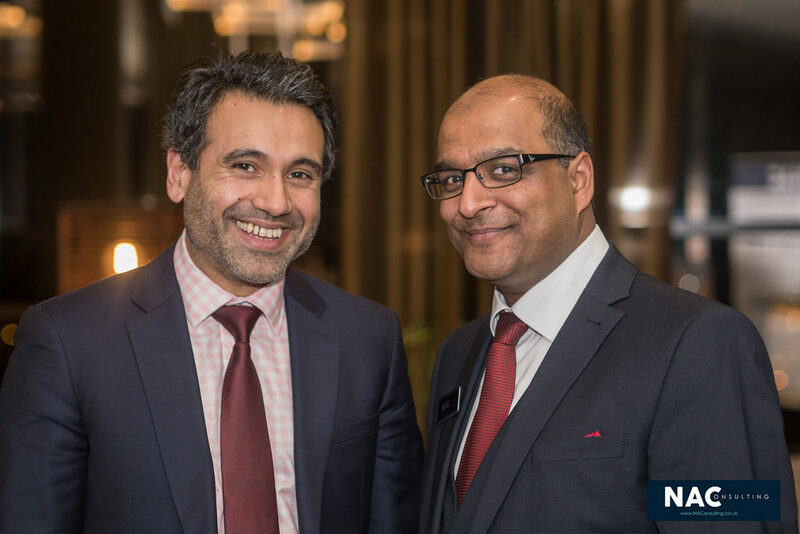 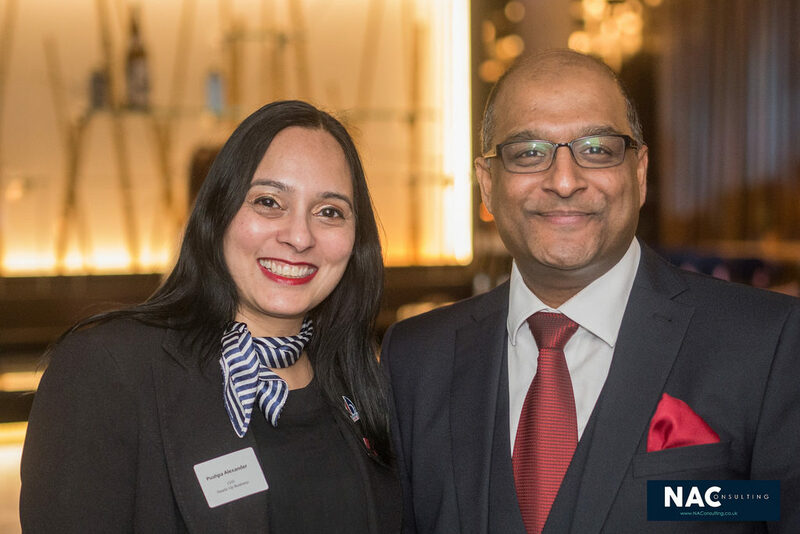 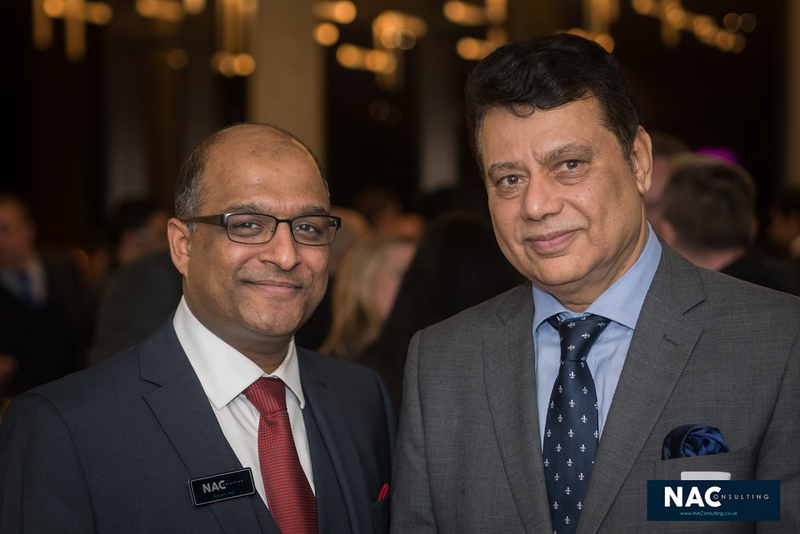 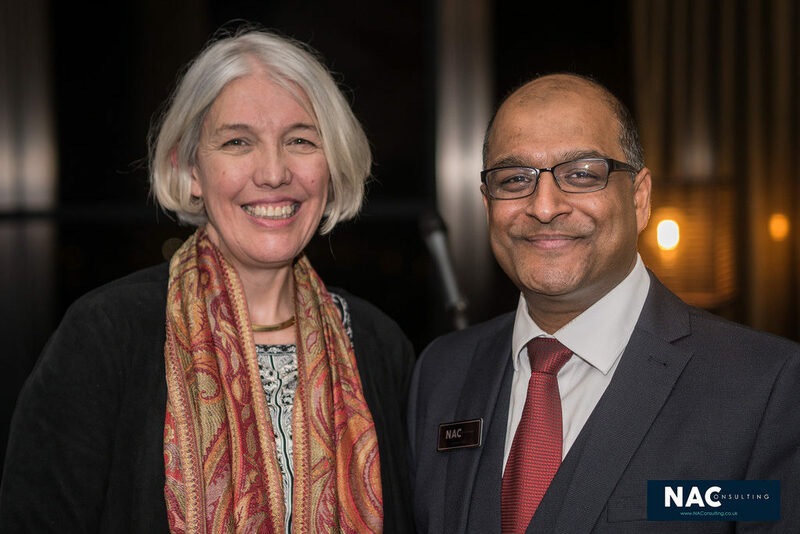 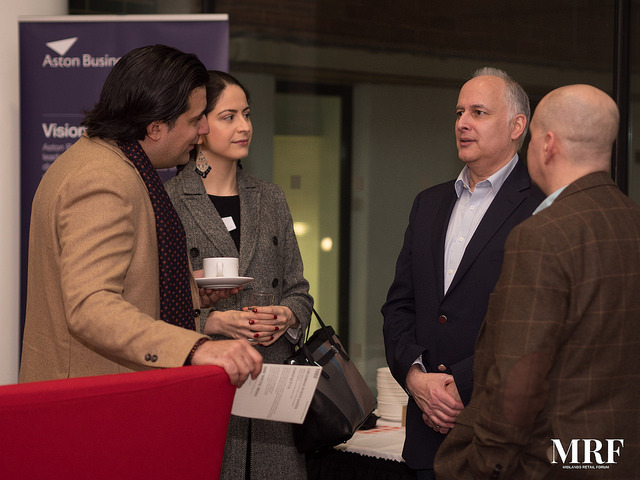 CEO Naeem Arif said “as more people became aware of the value of BBF, we are receiving requests from a wider group of businesses and entrepreneurs and so have decided to open it up the wider business community”. 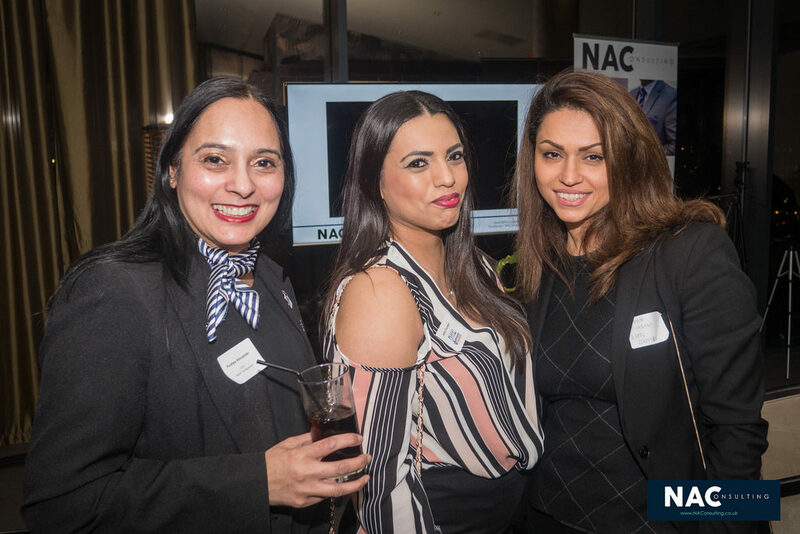 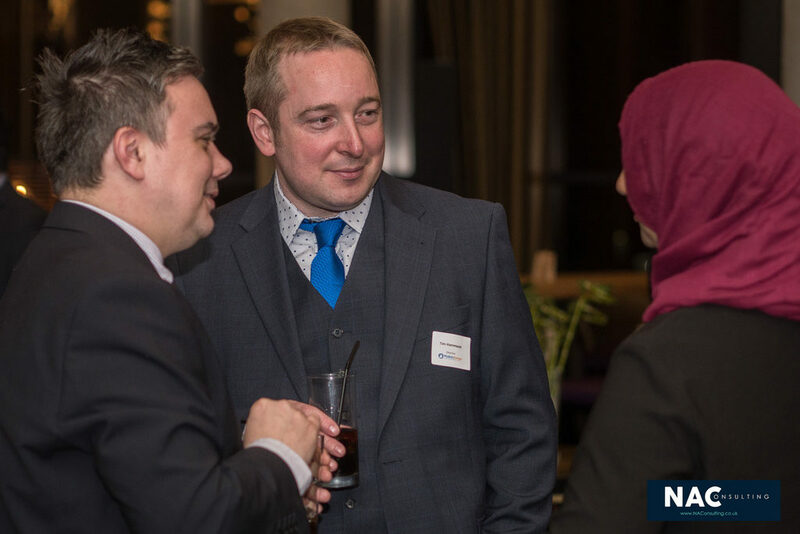 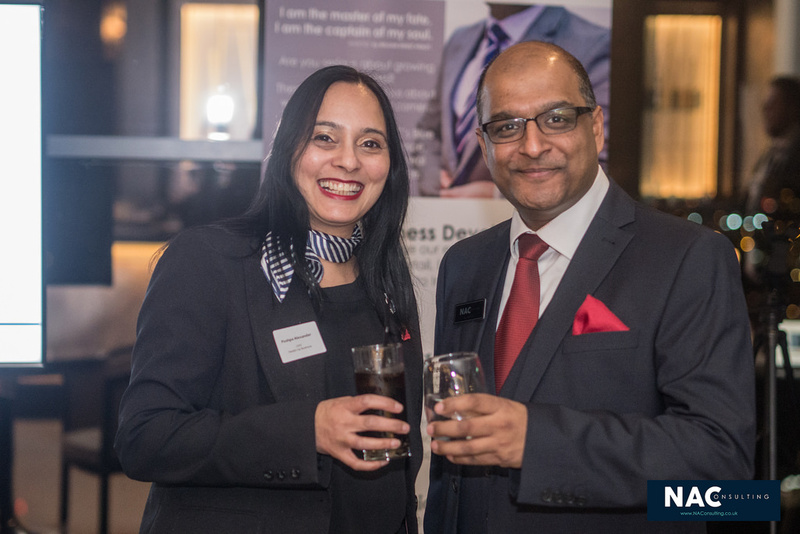 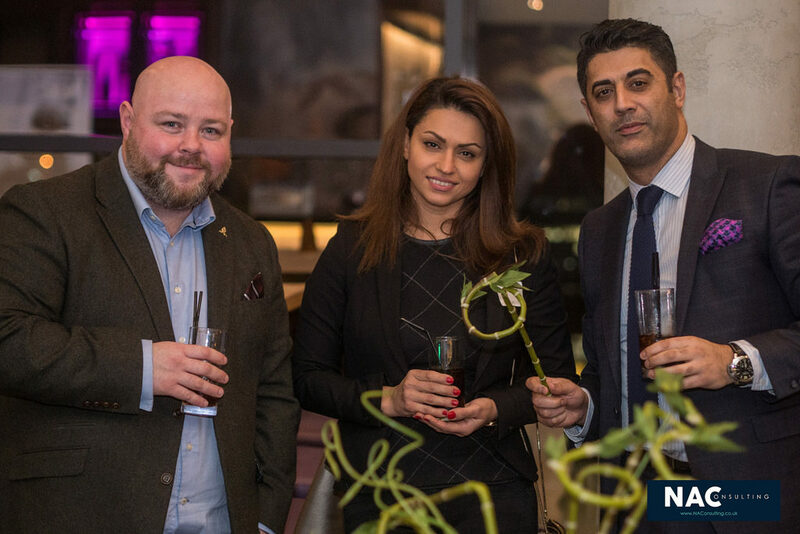 The launch event was held at the iconic Park Regis hotel and was attended by a number of guests, including Natwest Bank; NA Consulting have been invited to speak at an upcoming event for the Bank “Strategic Planning for SME’s” (part of Business Basics First) on the 27th April 2017.
Business Basics First ® brings the lessons and experience from the global brands such as British Airways, The BBC, that Naeem has consulted for in the past and delivers a powerful tool that the SME market can use to grow their own businesses. 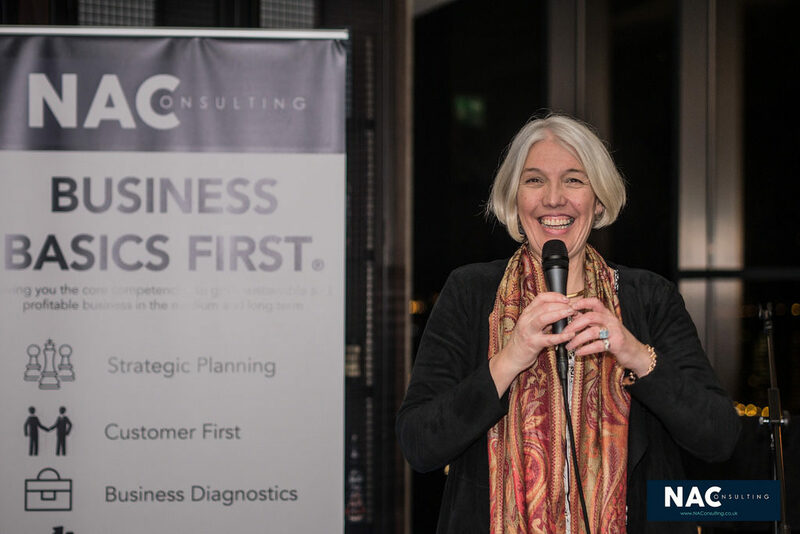 It has 5 key elements, Strategic Planning, Business Diagnostics, Customer First, Growth Accelerators and Personal Development.